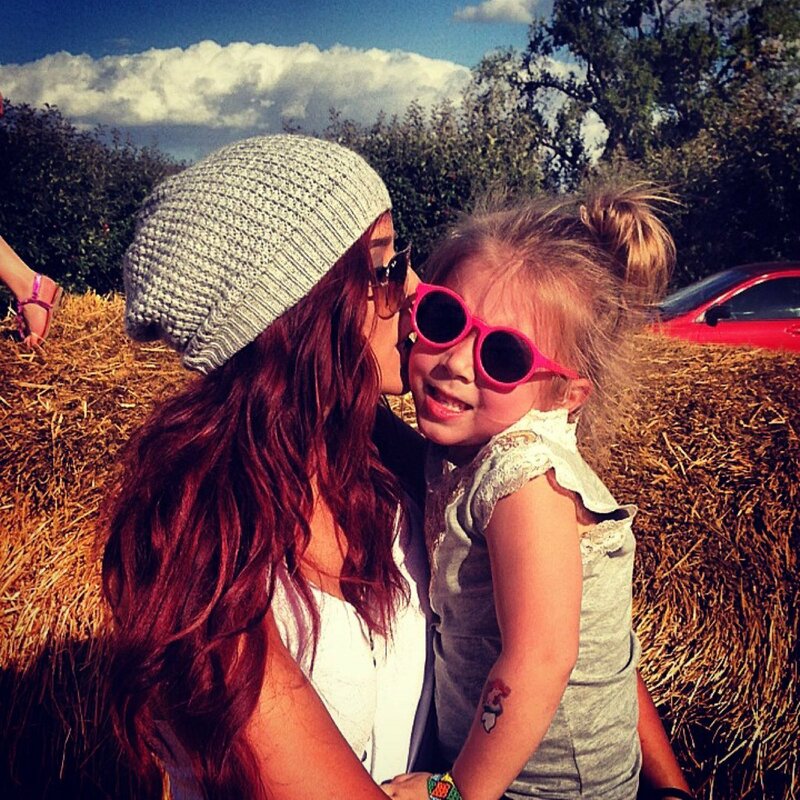 ‘Teen Mom 2’ star Chelsea Houska has been doing great lately and has finally settled in with a new man. However Chelsea’s baby daddy is still causing stress and chaos for Chels and their daughter Aubree. He recently got into some legal trouble when he was arrested for domestic stalking by a different ex girlfriend who now has a restraining order on him after claiming that he was abusive. This, understandably, has Chelsea concerned about her daughter’s safety when she is with Adam. A source spoke with RadarOnline and said, “Chelsea is very concerned by the new allegations… She no longer feels she can allow Aubree to be alone with Adam.” He already is forbidden to drive with Aubree in the car but as we saw on ‘Teen Mom 2’ Adam was continuing to break the rules. 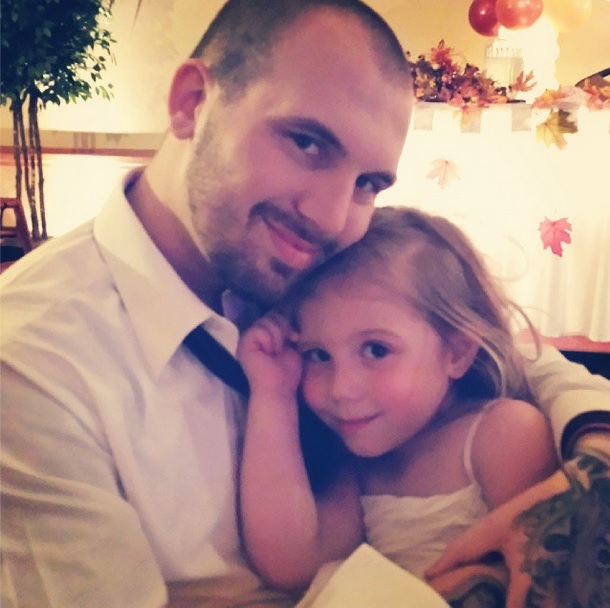 “Adam’s parents are good people and Aubree loves them, so there’s no reason to take her away from their home but Chelsea will make sure they know to be with her at all times,” the insider says. Previous Previous post: Catelynn & Tyler Decorate Their Home for Christmas! Photos! I had one to pass and it broke my heart . My husband and I went and bought another one and she takes over everything in the house. She is really spoiled She is Mollie 2 and my 1st pug was Mollie 1. Good for you for standing up for your rights with your daughter. Maybe Adam need to grow up.